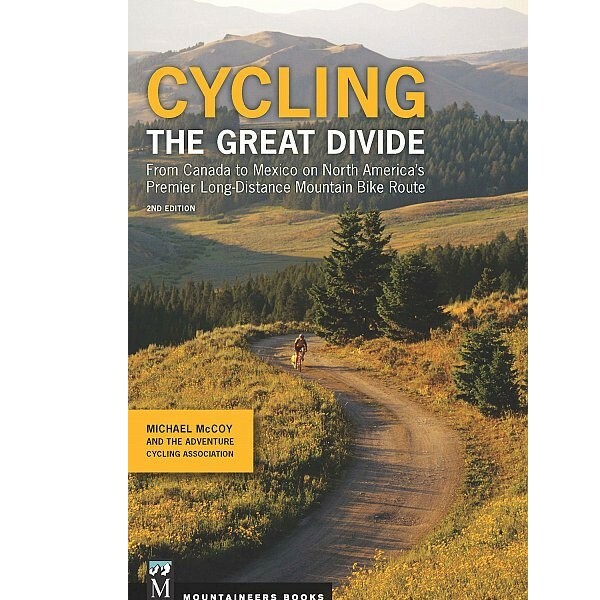 The only guidebook to one of the world's premier long-distance mountain bike trails. 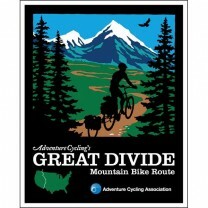 Mostly dirt roads, a little pavement, some single track, and 100% adventure await on the great Divide Mountain Bike Route from Canada to Mexico. Cyclists dream of and plan for this life-list trip that starts in Banff, Alberta and rolls through 2,745 miles of wild mountainous beauty all the way to Antelope Wells, New Mexico. 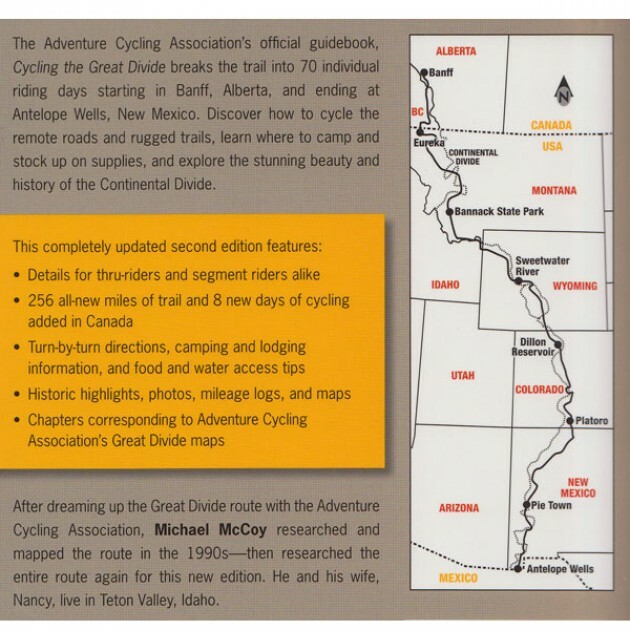 Michael McCoy and the Adventure Cycling Association (ACA) provide a segmented route guide for you to follow in its entirety or section ride to suit your schedule and stamina. This fully updated edition provides the information you need to stay on route and find food, water, bike supplies, and shelter (camp or stay in small-town accommodation) over the entire adventure.